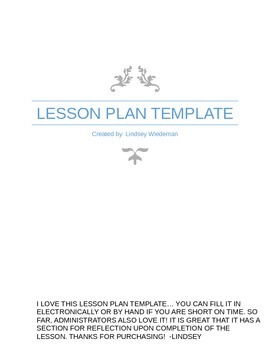 I love this lesson plan template. I created it with extra space to type or write. 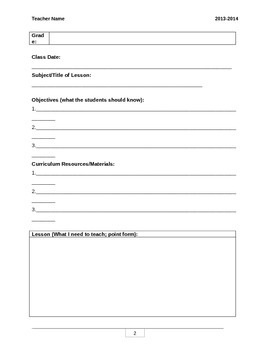 I usually write by hand on all my lesson plans so I like that this template is only one page, double sided. Enjoy my product!